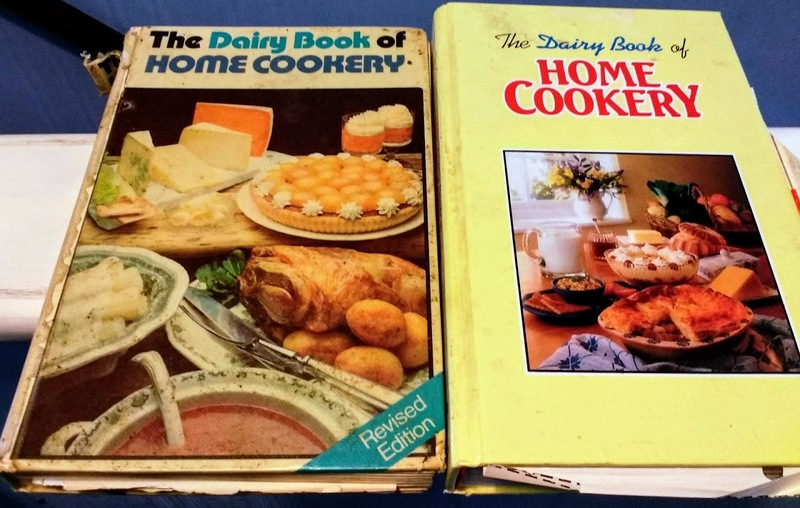 Tracing Rainbows: Half A Century Of Home Cookery! I got them out yesterday mid-morning, because I decided soup would be a good thing to have for lunch. I have soup in the freezer, but hadn't thought to get any out to thaw. I made a recipe I've not used before, from the newer book. This was delicious and quick! I was short of peppers and only had one, a yellow one. But the soup looked and tasted very good. The recipes in the 1995 book often have alternative instructions using the microwave. There didn't seem to be much to save time-wise with this one, so I made it on the stove. Wow, that takes me back. 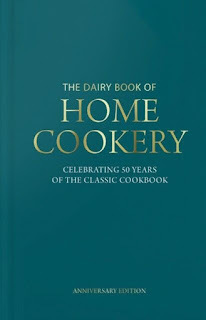 I had the early copy of the Dairy book in the 1970s but it bit the dust a longtime ago. I bought an updated copy at the end of last year but ashamed to say it is still in it’s cellophane wrapper. Soup is perfect in the weather. I made cream of celery and froze it (without the cream in case it splits) last week so that is our lunch sorted. My mum had the copy on the left, would have been about the same time too. I think she bought a few of the Dairy Diaries over the years. I didn't know they were still going! Sounds a bit like my copies of the Better Homes and Gardens Cook Book! I bought one back in the early 80s and then, the "new and revised" version in the early 2000s. I kept and used both books until recently, when I put aside the old copy to donate. That lentil soup recipe sounds pretty good - a bit like a lentil curry! 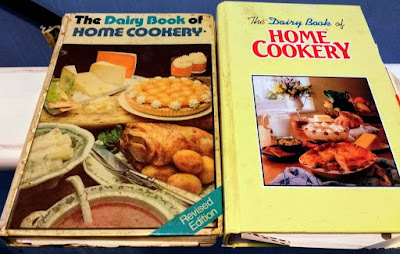 We have the one on the right (“a new edition for the 1990s”) and despite the wonders of the internet it is still well used and a bit grubby too. Page 175 for the sweet and sour red cabbage recipe. I have the one on the right - it's a classic. Reliable and unfussy. 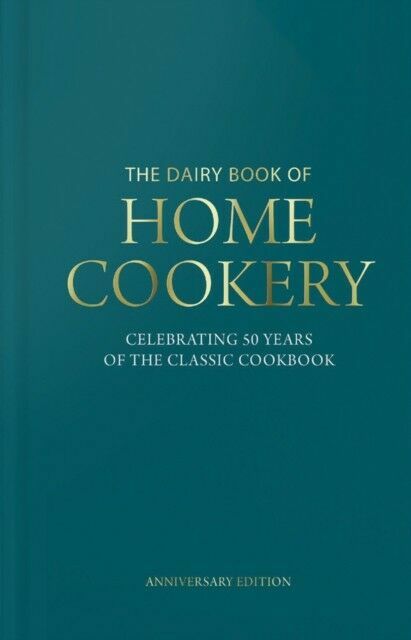 I use it regularly when I need something more ordinary than Nigella!